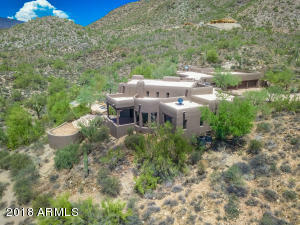 Looking for the newest listings in Cave Creek. Contact us today. We can help get you started with your property search. 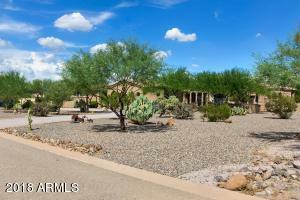 No more searching for the newest listings of Cave Creek homes. We have them all right here for you. Updated throughout the day for your convenience. Check back often. 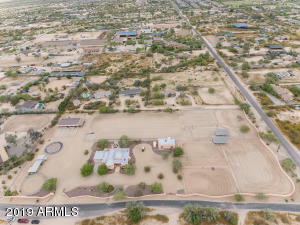 All of these homes in Cave Creek are around $1,800,000. 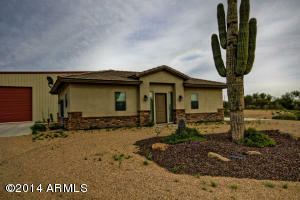 Moving to Cave Creek from out of state? 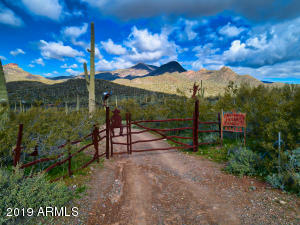 Cave Creek is a great place to call home. 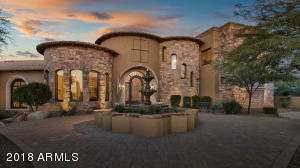 As an expert of real estate in the Cave Creek area we can help you find the best homes suited to your wants and needs. 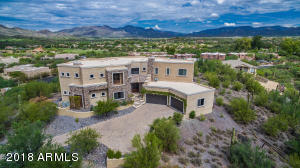 Contact us today for any real estate information in the Cave Creek area. 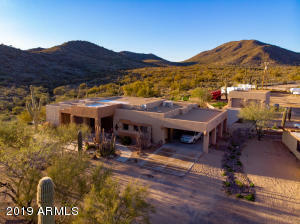 Let us help you find your Cave Creek dream home. 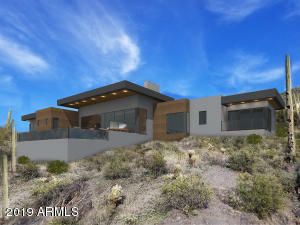 Specializing as a Cave Creek real estate team. We have the knowledge to deliver. 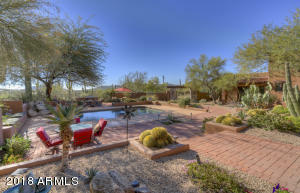 Contact us if you see any homes you like in Cave Creek , and we can schedule a time to view the homes with you.